Minimum 25 godz rejsu morskiego w charakterze członka załogi. 50 kurso-godzin realizowane w trakcie rejsu morskiego. Check whether alternator is charging batteries when engine is working. Operating sail sheets and haulyards. Describe different ways of taking a mooring. Distinguish different types of anchors and their characteristics. Start and switch off the outboard engine. First Aid Kit (location and content). 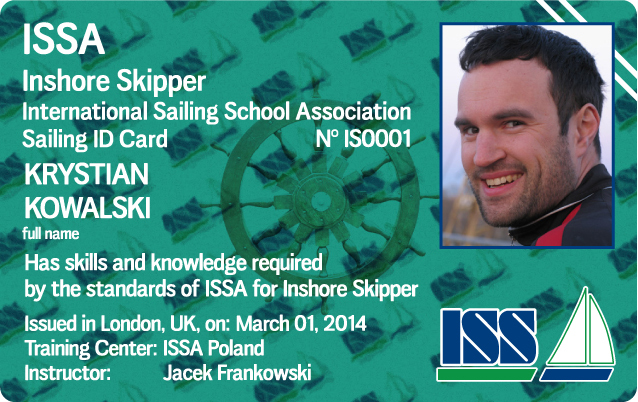 Is familiar with and understands after-collission rules applicable at sea. 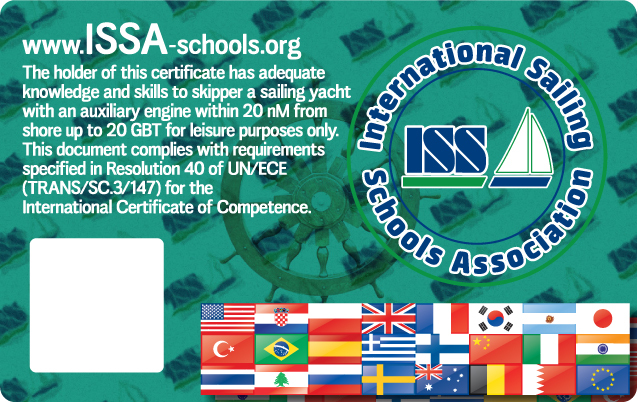 Knows and can recognize light characteristics of Lighthouses/navigational marks. Has general information about tides and tide-related dangers. Knows what is AIS, ARPA, VTS. Has the habit not to leave harbour without valid weather forecast. SPYTAJ mailowo o najbliższy termin. UWAGA - zgłoszenie na kurso-rejs proszę realizować poprzez ww. 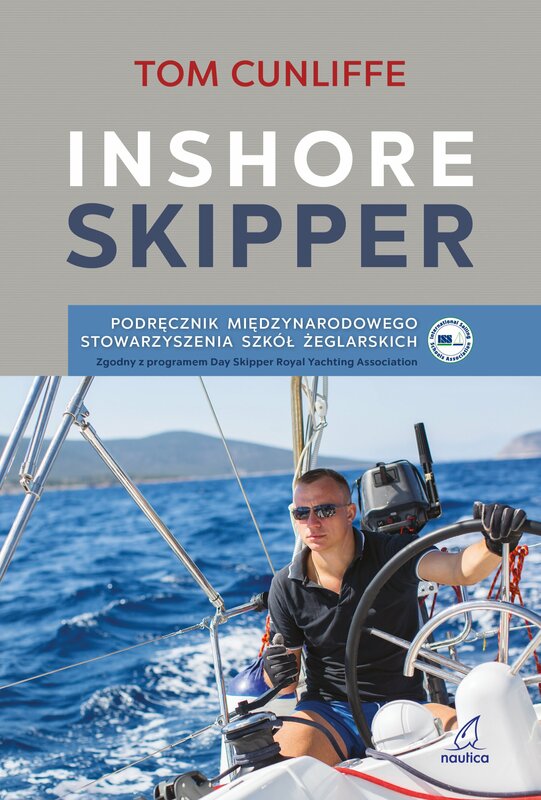 strony rejsów (linki) z adnotacją w uwagach - szkolenie ISSA INSHORE SKIPPER.